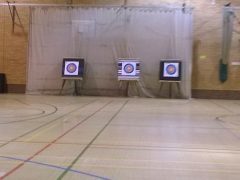 The DISC Archery Club is a friendly club for archers of all levels of experience or disability. The club is part of the Leicester Disabled Integrated Sports Club. 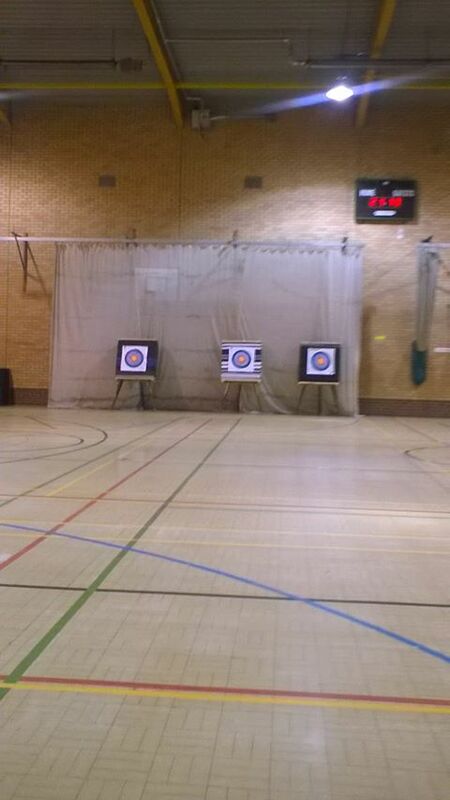 Archers of all abilities shoot and learn together in a friendly and welcoming atmosphere. The club meets on Fridays.